So we're half way through the Summer holidays and, typically, the weather has now turned against us. 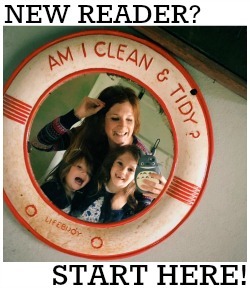 We all need some activities to keep the kids occupied while they're stuck at home - and to wear them out too! 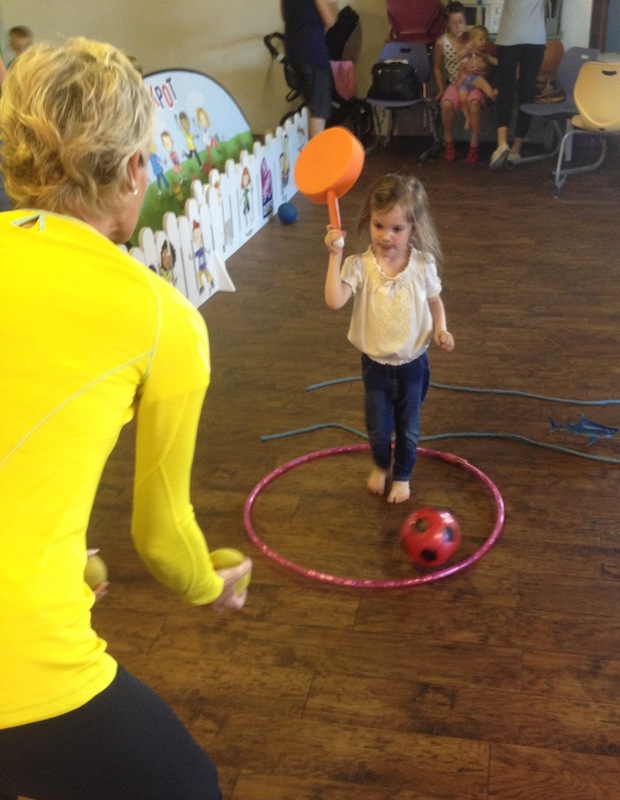 A couple of weeks ago, I was lucky enough to be invited to meet Judy Murray. Yes THE Judy Murray; the very same lady who gave birth to tennis champions Andy and Jamie! She has created a new sporting initative called Set4Sport, a free resource that has been set up to educate parents in ways to get their kids active. A group of us parent bloggers and our littlies were invited to join her and to play some games which, it turns out, are just perfect for keeping the kids entertained during the holidays! 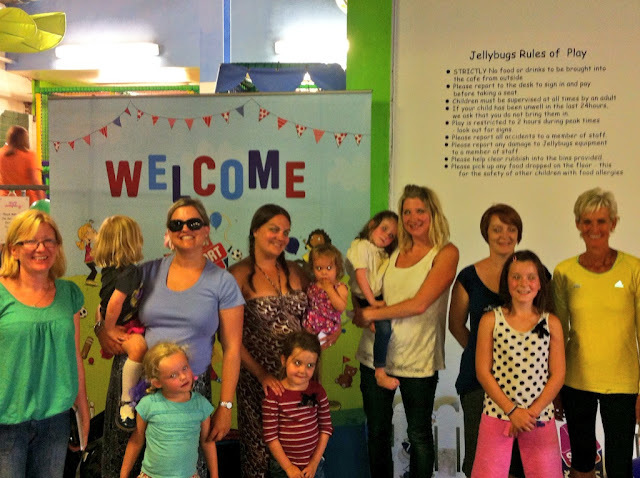 We spent an afternoon playing games, eating a rather lovely picnic lunch and then chatting about sport and parenting with Judy whilst the kids enjoyed themselves in the Jellybugs soft play area. The idea behind the concept is to get the kids of today moving, and to show parents that sport doesn't have to cost money - and can be fun! It's a sad truth that childhood obesity is on the rise in the UK. Kids are choosing to spend their time playing computer games and watching TV over playing outside and keeping active, and the amount of time and facilities allocated to PE in schools in at an all time low. The nation is getting lazy and it's only us, the parents, that have the ability to change this! I'm not a particularly sporty person but I am a huge lover of the Great Outdoors and keeping active. I don't get any enjoyment out of sitting indoors and watching TV and have never owned (or played!) a computer game in my life. I had a pretty idyllic childhood, playing out lots and spending time with my parents and siblings, and I hope to raise my girls the same way. Them becoming elite atheletes isn't important to me (unless it's something they want to do, of course) but I do want them to be fit and healthy. At our blogger event - which was held at the Jellybugs Play Cafe in Kingston-upon-Thames - a great venue for anyone that's local! - we were shown that fancy, expensive equipment just isn't necessary when it comes to playing games with children. They don't need masses of space either. Any household items will do - empty boxes, bits of string or ribbon, toys - and with a bit of imagination (which kids have plenty of) you can come up with heaps of things to do with them! Judy has already come up with ten games which are all available for free on the Set4Sport website. There is also a free app to accompany the programme (on iPhone and Android) which features score cards and sound effects to make games even more fun! Not only do these games keep kids active, they are also great for developing hand-eye coordination, concentration, balance and agility. They are also suitable for children aged 3-8, although with a bit of adaption you can easily include slightly older or younger kids. Judy says of the scheme: "The most basic arenas can offer the best lessons. These exercises will show mums and dads a variety of ways to ensure their kids play effectively and build up both confidence and ability. They are guaranteed to be simple and cheap but effective. Kids will learn without even knowing it! All you need are some basic, everyday objects, a child who wants to play and someone who wants to play with them. It is that straightforward!"